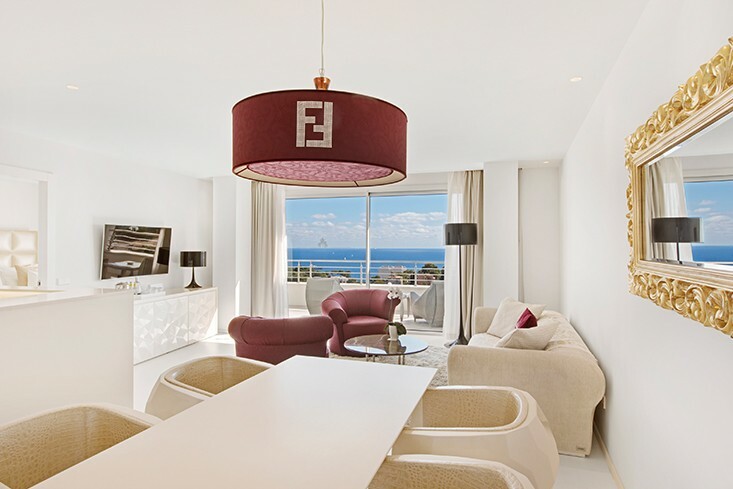 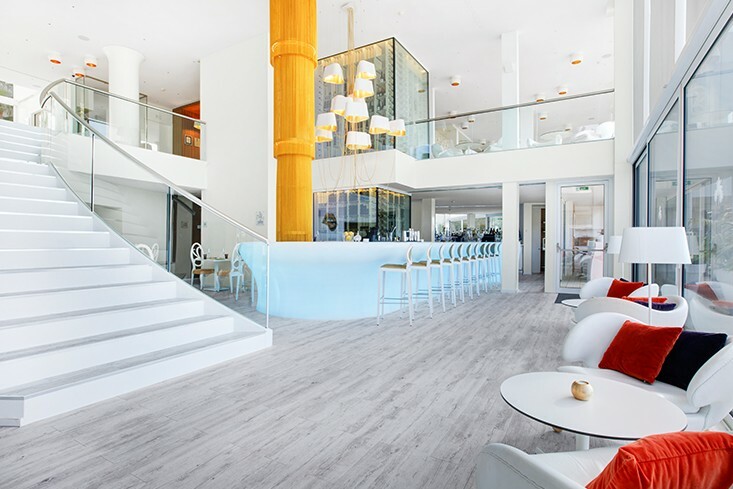 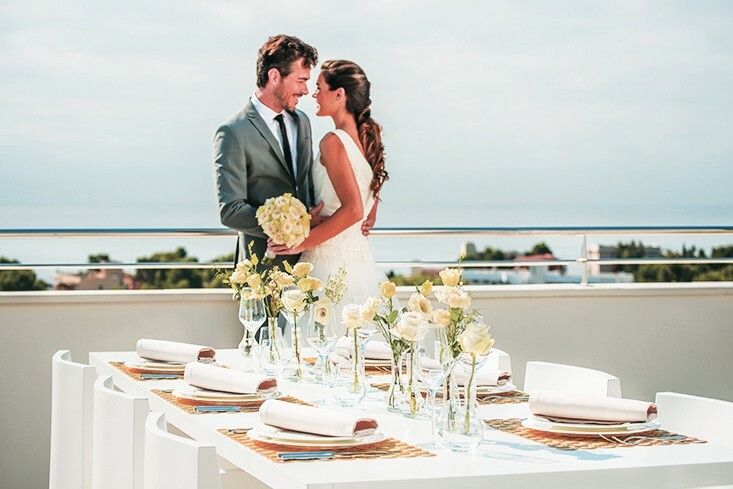 Thanks to our contemporary architecture, Miami meets Mallorca vibe, designer furnishings, gourmet cuisine, phenomenal sea views, expert staff and laidback sophistication, Portals Hills Boutique Hotel is the perfect host for a dreamlike wedding. 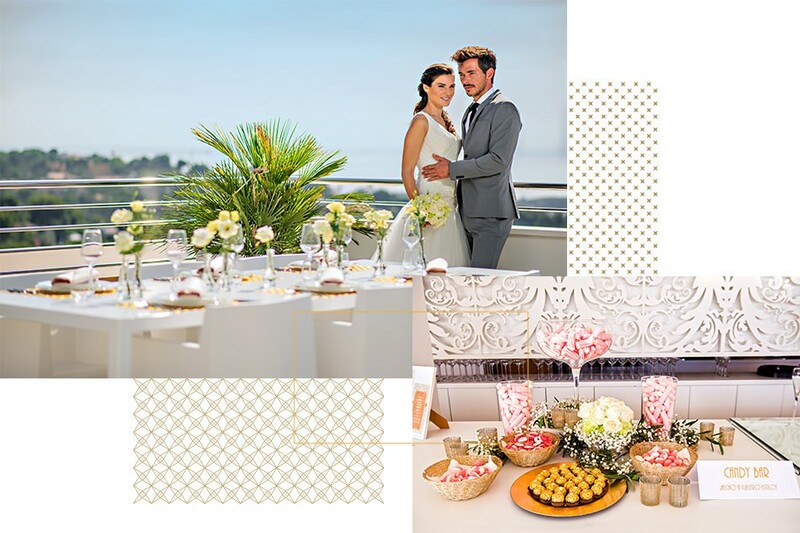 Whether you’re after an intimate sunshine escape for a select few or a grandiose large-scale affair, our catering and events team will be with you every step of the way, creating mouth-watering menus, sourcing dazzling decorations and booking uplifting entertainment. 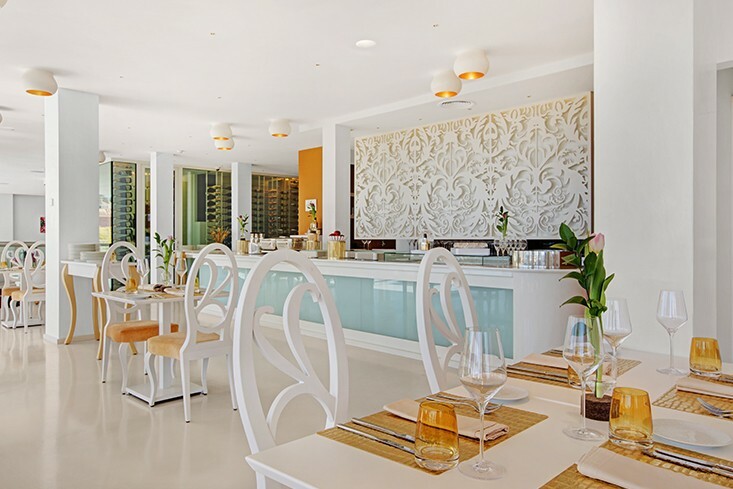 With both outdoor and indoor spaces, our hillside sanctuary has something to suit every season and our glamorous setting is certain to create everlasting memories.